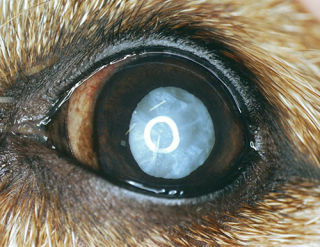 Alan obtained the Royal College of Veterinary Surgeons Certificate in Veterinary Ophthalmology in 2000 and has been taking referrals in many aspects of ophthalmology since. 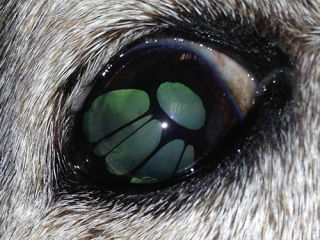 Alan is especially interested in cataract surgery, routinely performing phacoemulsification to remove cataracts and then inserting synthetic, foldable, intra-ocular lenses to improve the animal's vision post surgery. 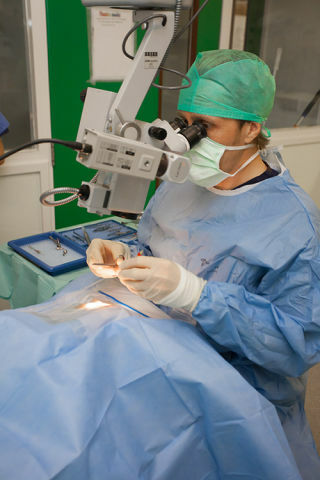 The ophthalmology referral service is fully equipped with operating microscope, phacoemulsification unit, ERG (electroretinogram), high frequency ultrasound and full surgical instrumentation, all based in our state-of-the-art veterinary hospital.